The hotly anticipated extravaganza that is TaneyVision took place in the Robert Smyth Hall this Tuesday. 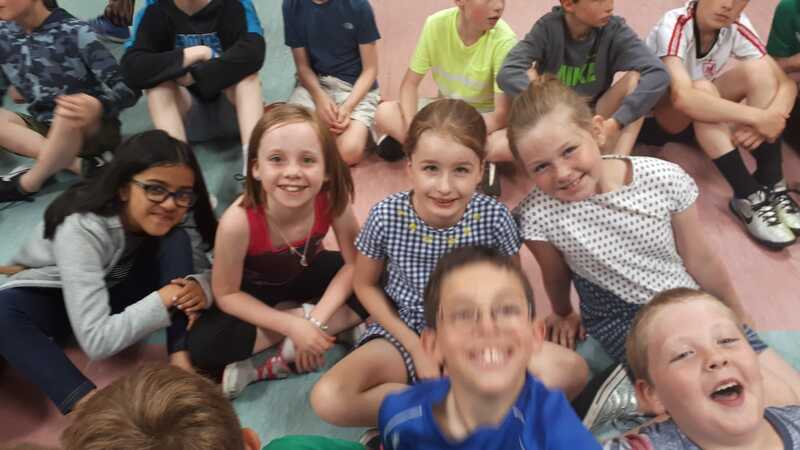 The excitement had been building for several weeks as 6th class conducted auditions – children from 4th, 5th and 6th classes eligible to enter. 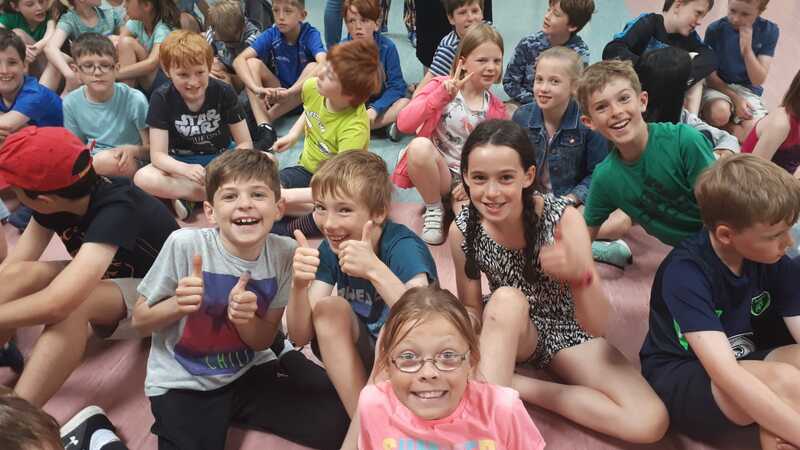 An enthusiastic audience of 3rd, 4th, 5th and 6th class children and their teachers thoroughly enjoyed the show! The standard was exceptional and the judges had an incredibly difficult task in choosing the winners. 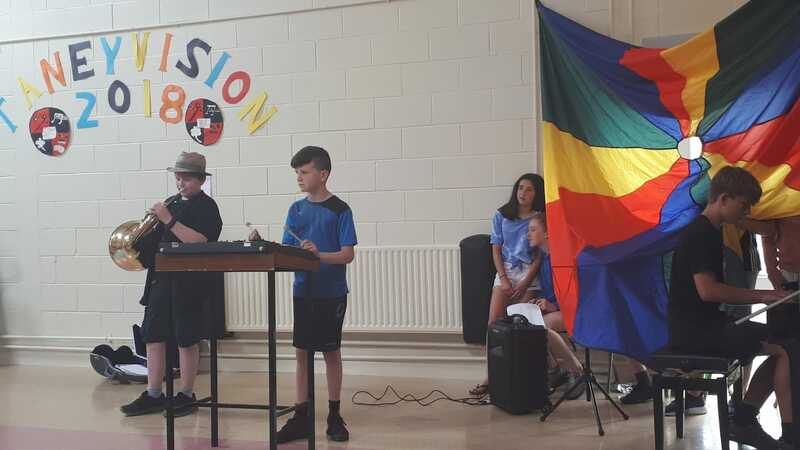 Our worthy winners were a 6th class musical trio who played piano, french horn and glockenspiel, and second place went to a 4th class boy who sang so beautifully that the audience gave him a spontaneous standing ovation!